How does whiplash cause neck pain? Whiplash causes neck pain by creating sharp, violent hyperextension and hyperflexion of the neck. This produces torn muscles, herniated cervical discs, and subluxation of the facet joints that connect the cervical vertebrae. I haven't been in an accident. Why does my neck hurt? Abnormal posture and cervical spinal alignment problems can create unequal weight distribution on muscles, producing chronic strain. Degenerative conditions in the vertebral discs and other spinal structures can impinge nearby nerve roots to cause pain and other symptoms. How are bulging discs related to neck pain? Discs tend to bulge with advancing age because they lose water content. As they flatten out, the space between vertebrae decreases. This stresses and inflames the facet joints, causing joint pain and making the neck prone to osteoarthritis. Bulging discs may also herniate, pinching and irritating nerve tissue. What is "text neck?" "Text neck" is a modern-day form of neck pain that occurs when the head is constantly drooping forward, straining the muscles and burdening the cervical spine. It tends to affect people who make heavy use of smartphones and other mobile devices. Will I have to have neck surgery? 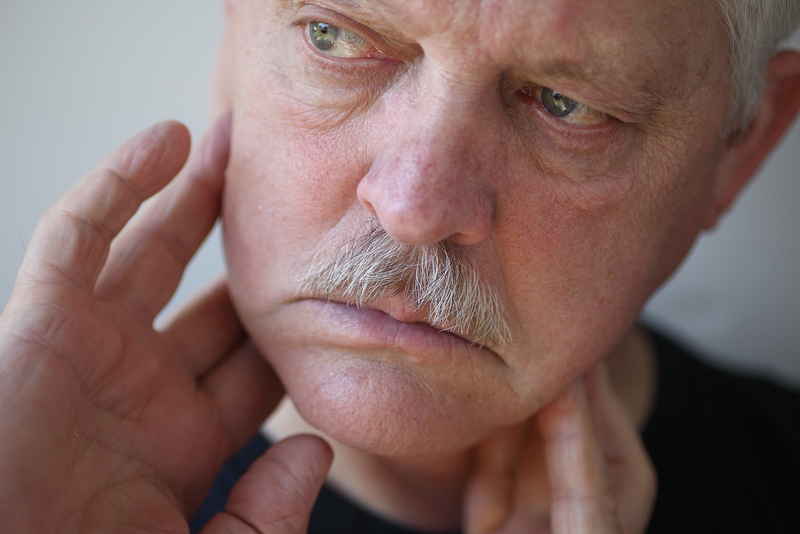 Many people with severe neck pain fret over the possibility to having to undergo neck surgery. But most cases of neck pain can be resolved or managed through conservative methods, including chiropractic adjustments from your chiropractor at Lifetime Health and Wellness. How do chiropractic adjustments relieve neck pain? Chiropractic adjustments can bring the cervical vertebrae and facet joints back into their proper position and alignment. This can relieve muscle strain, joint stress and nerve compression while also restoring your neck mobility. What other forms of natural neck pain relief could I benefit from? If your neck pain is caused by a disc problem, spinal decompression therapy can shift that disc away from nerve roots to relieve your pain. Nagging neck pain from internal scarring may benefit from Graston Technique and Rapid Release Technology. Your chiropractor may also recommend soft tissue therapies such as Active Release Technique, Cold Laser Therapy, Acupuncture, and massage. How can I avoid future neck pain? We can advise you on exercises and lifestyle adjustments to help you steer clear of "text neck" and postural problems. Periodic spinal screenings can help you keep your neck alignment in good shape. As reassuring as it is to get answers about the nature of your neck pain, it's even more reassuring to get the relief you seek through natural, non-surgical methods. Call Lifetime Health and Wellness at 303-423-4610 for an evaluation and treatment at our chiropractic center!